Oriental Packing Co., of Miami, Fla., is recalling Oriental Hot Curry Powder 50-lb. Bulk, Ocho-Rios Jamaican Nice Mild and Spicy Hot Curry Powder 4-oz., and Ocho-Rios Mild Curry Powder 5-lb. The products contain lead. While the Food and Drug Administration has not set a specific limit on lead in spices, there is a limit of 0.1 ppm in candy. The environmental Protections Agency has stated that lead levels of 0.015 ppm in drinking water require treatment. The recalled products were distributed through retail stores in Jamaica and Florida. 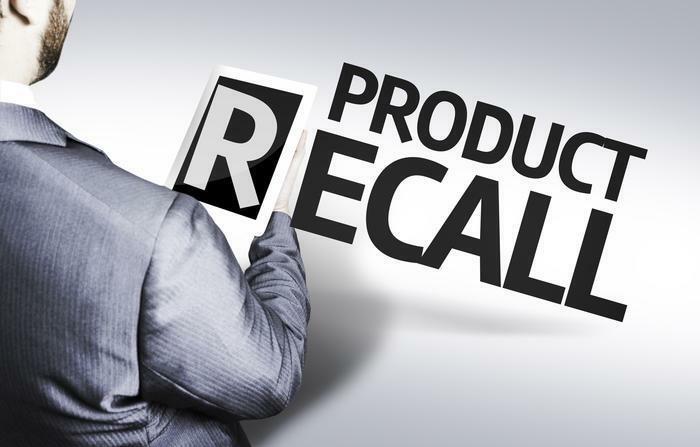 Customers who purchased the recalled products should throw them away or return them to the place of purchase for a full refund. Consumers with questions may contact Oriental Packing Company at 800-809-9793 (EST) Monday-- Friday from 8:00 a.m. to 5:00 p.m.